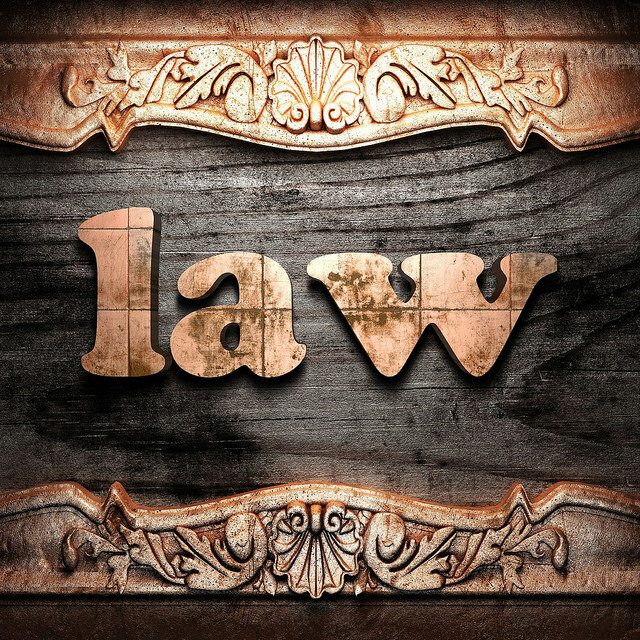 How to Select A Personal Injury Law Firm? There are plenty of personal injury firms and personal injury lawyers out there for you to choose from. So how could you even expect to make the best decision when the market is flooded like that? The good news for you is that there are certain criteria you should be on the look out for as you search for the perfect personal injury firm. And we’ll go through the top selection criteria throughout this article. Whether you’re looking for a personal injury law firm in Las Vegas or San Francisco, make sure to keep these in mind while you’re on the hunt for the best law firm for you. First up, the lawyer or law firm you choose must have the proper experience in the type of law you need. Sure, a lawyer can be very experienced in one type of law, but know next to nothing about personal injury law. 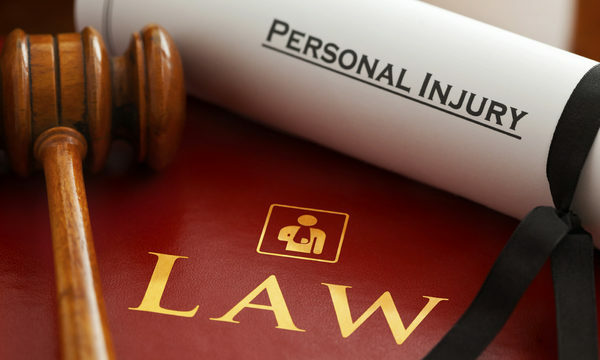 That’s why the first criteria to look out for in a firm is tons of experience in personal injury law. You will be able to ask this in a first consultation with the lawyer. Be sure to ask questions that directly get you answers about how much experience and education they have. This then will lead you to the next criteria. Sure, a law firm can have plenty of experience in personal injury law. But that doesn’t exactly mean that they’ve been successful and will continue that success with your case. That’s why the second criteria to look out for is a strong record of success with past clients. This is something you can find out if you do your proper research and potentially even speak with past clients who have worked with this firm. If they haven’t been successful in the past, that means that you should start looking elsewhere and for different firms that have been successful. Normally, personal injury law firms will work on a billing structure that is completely dependent on the verdict that is reached. If you don’t get a proper settlement or the case is lost, then you don’t have to pay the attorney’s fees. However, if you do get the outcome that is favorable to you, then you’ll be completely responsible for the fees. This is something to keep in mind as you’re searching and checking on the prices for various lawyers. It’s possible that you can interview multiple different law firms for your case. If you’ve done your research properly, you’ve probably come up with a good list of potential candidates that you’d like to consult with. Be sure to schedule initial consultations with each of these firms and ask the hard questions to determine which one will be perfect for you. And of course, the last criteria you should keep on your list is your gut feeling. You will be able to tell from the consultations and research which law firm is going to be the best one for you. If you simply don’t feel comfortable with a lawyer or you gut is telling you they won’t get the best outcome, then be sure to listen to your gut! Most of the times, your gut feeling is going to be your most reliable source when it comes to picking the best candidate. Make sure that you’re following these criteria all the time when you’re choosing personal injury lawyers or law firms. If you keep these in mind and choose lawyers based on them, you’re sure to get the best one for your case and eventually receive proper compensation for your injury.